fanaticsboutique has no other items for sale. 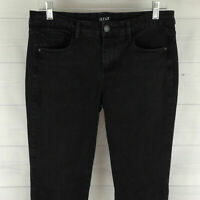 Lauren JEANS Co. Ralph Lauren Sz 10 Denim Straight Leg, Medium Wash EXCELLENT! 5 Arizona Jean Co. 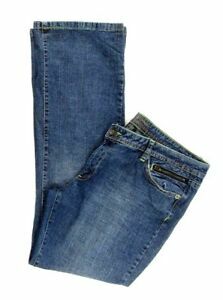 Jeans Blue Denim Cotton Spandex Five Flare Solid 30" x 32"